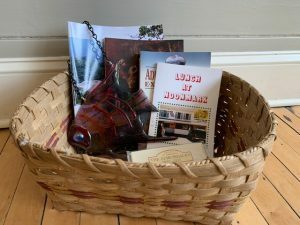 2019 Annual Raffle is on NOW! Our annual raffle is our first fundraiser of the season and one of the most exciting! 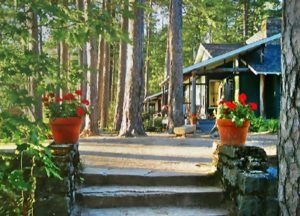 A Two-Night stay at any available cabin at White Pine Camp in Paul Smiths*. As a guest, you have your choice of 13 distinctive cabins and cottages with soaring roof lines, hand-built Adirondack style furniture, stone fireplaces or wood stoves, and breathtaking views. 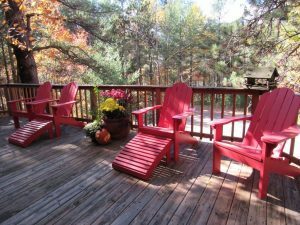 Two cottages are pet-friendly, and most have private porches or patios. Also, as a guest, you have total and unlimited access to all our facilities and activities. Want to go fishing or boating? Just walk down to one of our two boathouses and grab a canoe, rowboat or kayak. Want to Hike? Great trails are just minutes away. Want to swim? Enjoy an invigorating dip in the crystal-clear waters of Osgood Pond. Like to bowl? You can do so in the vintage bowling alley used by the President himself… as long as you set your own pins. 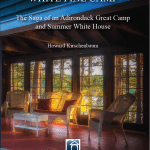 Two admission passes to the Adirondack Experience, the Museum on Blue Mountain Lake, good for the 2019 season. With 121 sprawling acres and over two dozen buildings and exhibition spaces to explore, you can count on your Adirondack Experience visit to be just that: an experience that’s action-packed, entertaining, educational, and fun for the entire family. 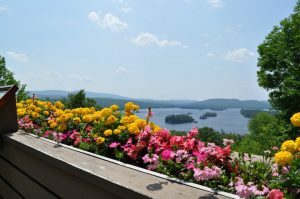 From feeding trout, to bird watching, to interacting with craftsmen as they ply their trades, to strolling gallery after gallery of Adirondack art, photography, furniture, tools, cabins, boats and more, the Adirondack Experience has something for everyone. Dinner (or lunch, if preferred) for six in July or August at “No Vacancy,” Sally and Sandy Berk’s whimsical camp on Lake Adirondack in the town of Indian Lake. 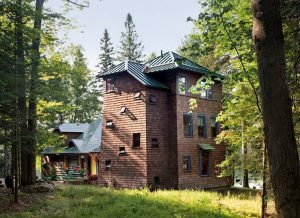 This 1935 log cabin was renovated in 2006, and in 2012 an enchanting tower addition was completed. 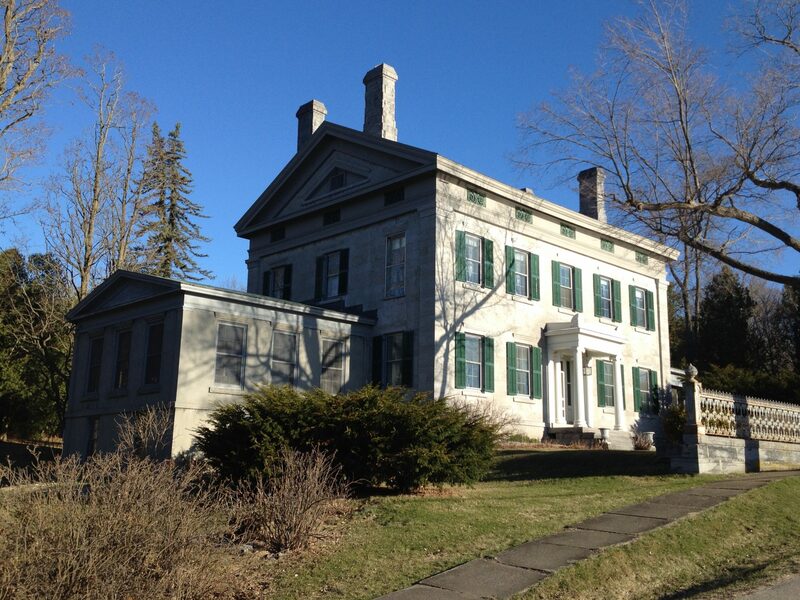 This fabulous home has been recently featured in A Guide to Architecture in the Adirondacks and Period Homes. 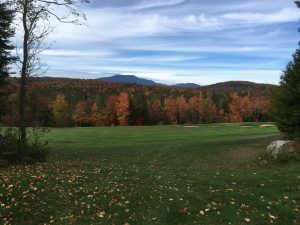 Two 18-hole rounds of golf with cart at the beautifully designed and very scenic High Peaks Golf Course in Newcomb, the heart of the Adirondacks (2 prizes). A Three-Night Stay at the cozy 46er Chalet in Wilmington, just minutes from Whiteface Mountain. This quaint vacation home is complete with fireplace and hot tub and is surrounded by natural beauty. Prize available throughout the year, excluding July and August. 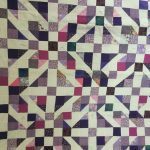 Two Handmade Quilts courtesy of Aunt Polly’s Material Girls, Rabbit Trail Quilting and Newcomb’s Mountain Quilters. Aunt Polly’s & Rabbit Trail is a unique hand-crafted quilt measuring 69”x 69” that would be appropriate as a wall hanging, throw or bed topper. 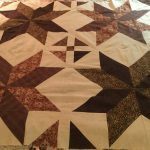 The Newcomb Mountain Quilters have donated a one-of-a-kind “Lap Quilt” measuring 40” X 48” Both one-of-a-kind items made with love in Newcomb. A $100 Gift Certificate to Sugar House Creamery in Upper Jay. 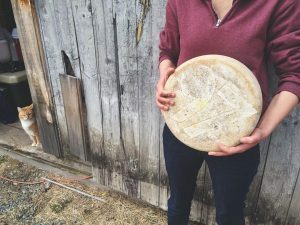 A farmstead creamery nestled in the high peaks of the Adirondacks where the milk from a small herd of Brown Swiss cows is turned into cheese. (2 prizes). A private bread-making class for four with Chef Curtiss Hemm at the Carriage House Cooking School in Peru. 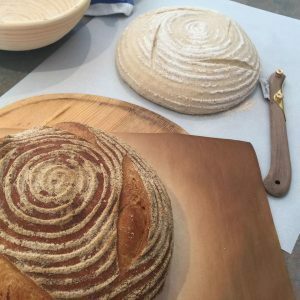 This hands-on “Simple Everyday Breads” class will walk you through the steps and show you how to make an everyday bread that has tremendous flavor, texture and crumb. Simple Everyday Breads will also explore batter breads and simple yeasted dough. You’ll leave the class with a new appreciation for breads and a loaf or two to enjoy! 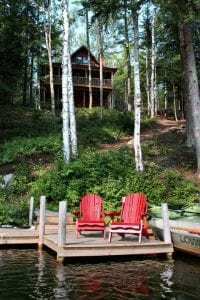 A Two-Night Stay for two in a cozy log cabin or chalet style cottage at Morningside Camps and Cottages on Minerva Lake. 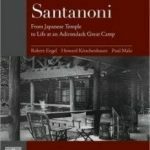 The resort was created by family for family – the current owners, David and Randi LaBar, inherited the property from David’s parents Frank and Sandy, who inherited it from his parents Charles and Eleanor, and they’ve been faithful to preserve his vision of a peaceful retreat that would serve generations to come. The prize is available this spring, between mid-May and mid-June, or this fall. The drawing will be held on May 31, 2019. You need not be present to win but you must be 18 years of age to play. To purchase tickets, please email Virginia or call 518-834-9328. *Conditions/Limitations for White Pine Camp prize: For any available cabin between 10/21/19 to 5/20/20, excluding 11/26/19 – 11/30 and 12/21/19 – 1/2/20. If you would like to support AARCH by donating a special something to the 2020 raffle or our 2019 fundraising events, please contact Virginia by email or at 518.834.9328. TBD — Stay tuned for details! AARCH is pleased to present the fifth annual benefit concert at the elegant Greystone mansion.